How do you follow up the most popular Android smartphone ever? That's the question Samsung had to ask itself after the Galaxy S III became a worldwide sensation, and arguably the only widely-recognized competitor to Apple's iPhone. 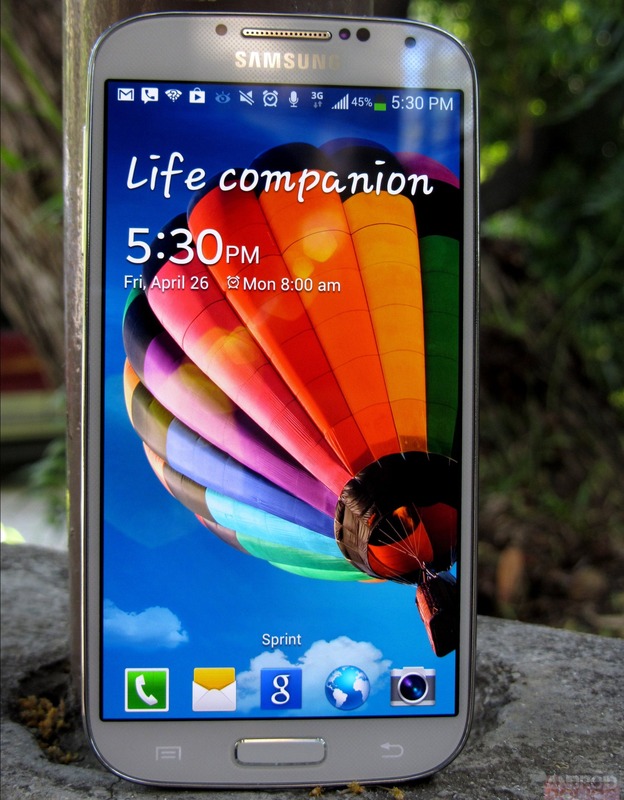 Despite a less than totally-enthusiastic reception from some critics, the S III was apparently the recipe for success that sent Samsung's mindshare into the stratosphere. That, and the massive marketing budget that successfully plastered its mug on televisions, billboards, magazines, and websites the world over.